Maria started working at the then Dominican Montessori School in 1976. Maria had met Sr. Shirley at the convent where Maria was a nun. 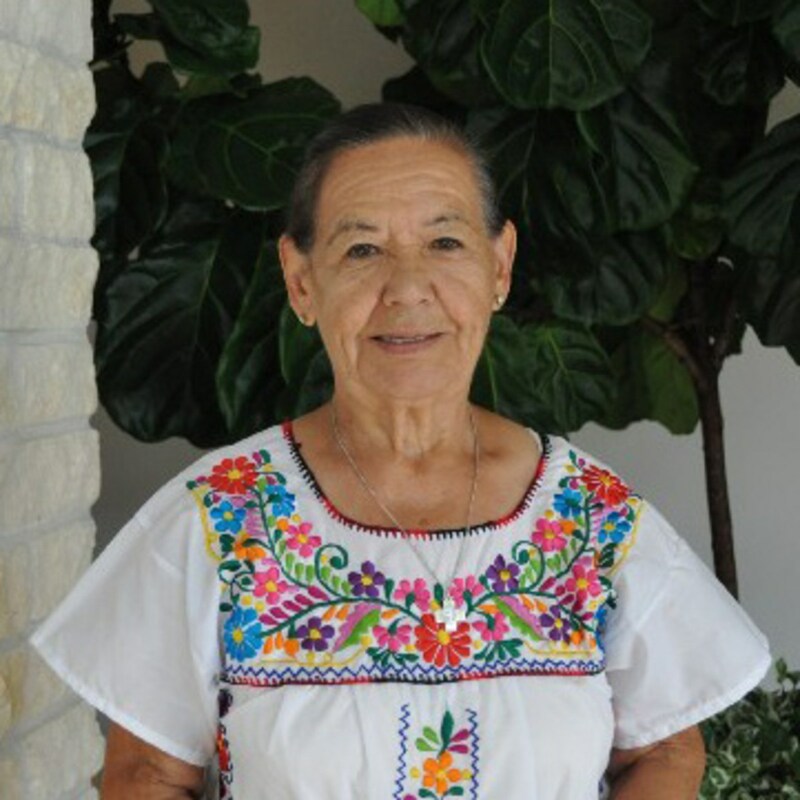 For 30 years Maria has been a constant presence at St. Catherine’s assisting the children, keeping the kitchen clean and keeping all the faculty and staff in order. Maria has two daughters, both of whom attended St. Catherine’s many years ago and she is also the proud grandmother of two. Maria thinks St. Catherine’s is a wonderful place where you come and stay and find it very hard to leave. She loves the children and the faculty and staff and is very happy doing what she does.